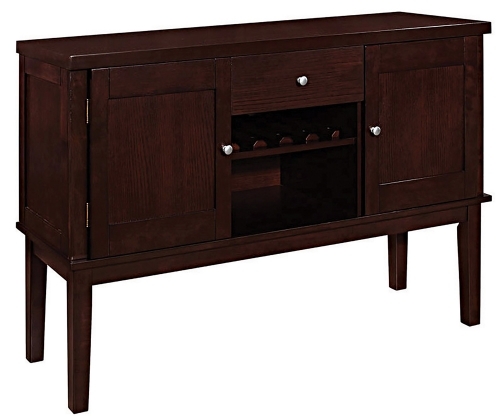 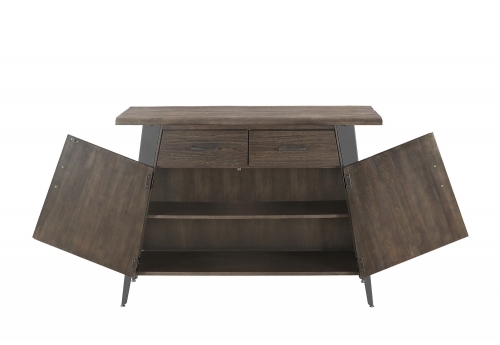 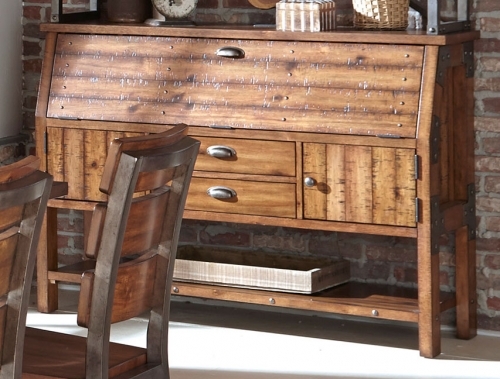 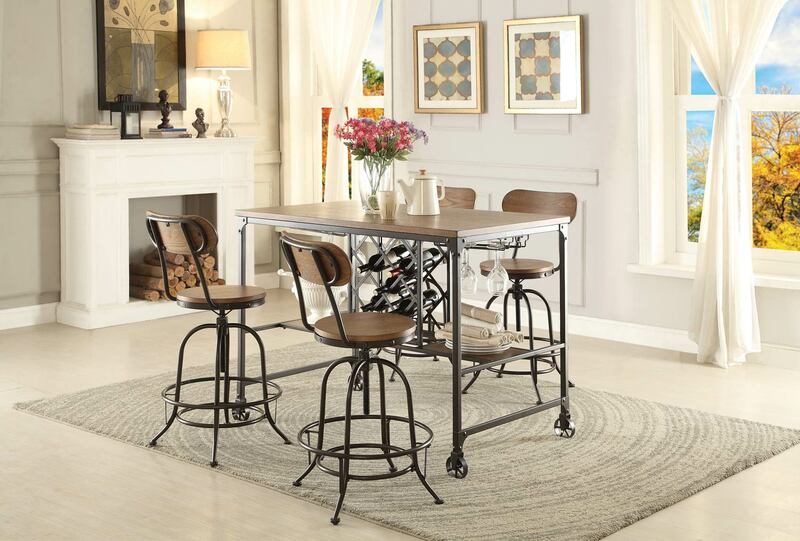 Following the trend of modern industrial inspired design is the Homelegance Angstrom Collection. 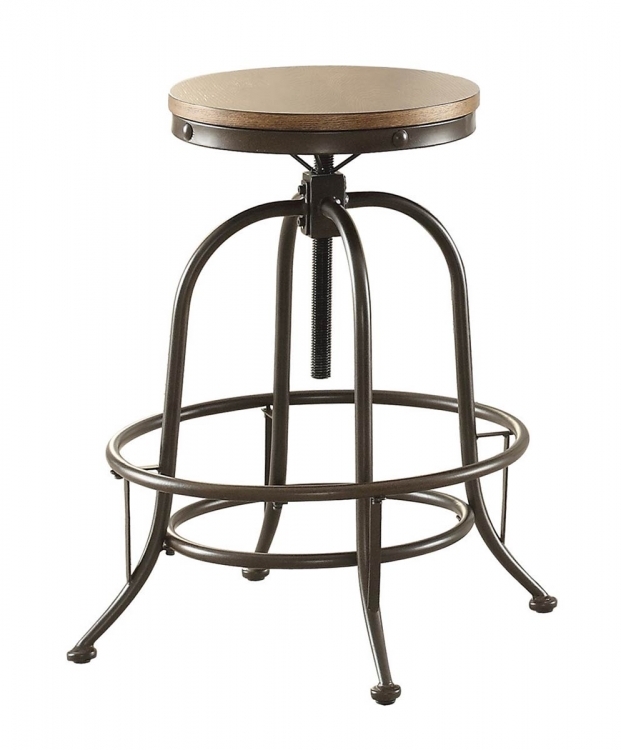 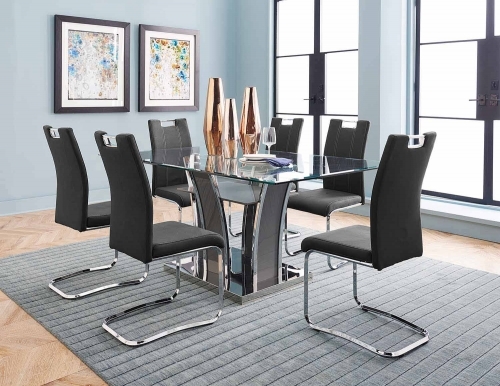 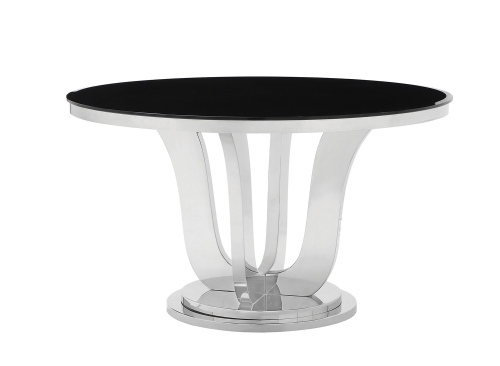 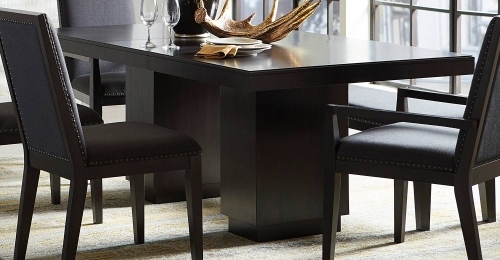 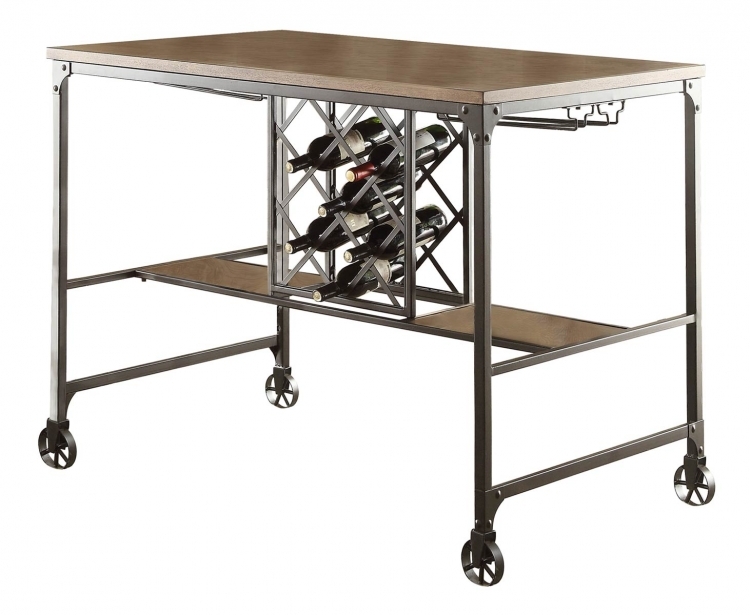 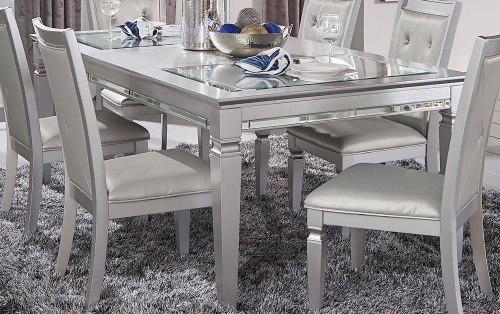 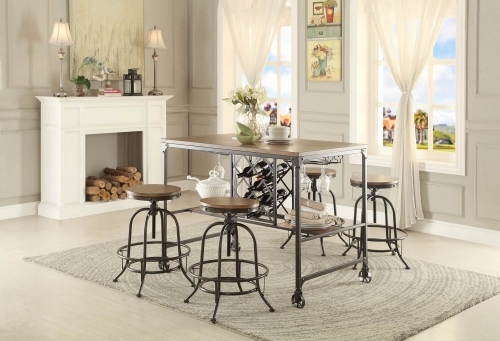 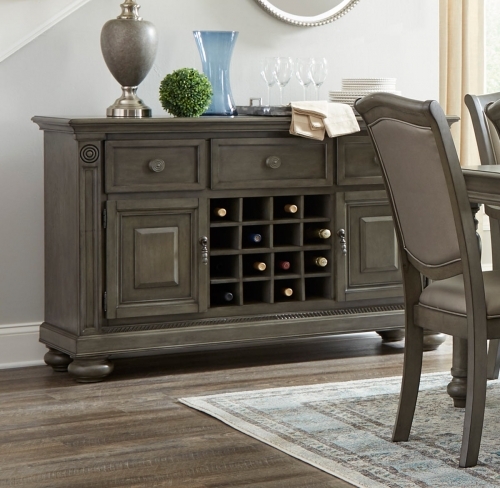 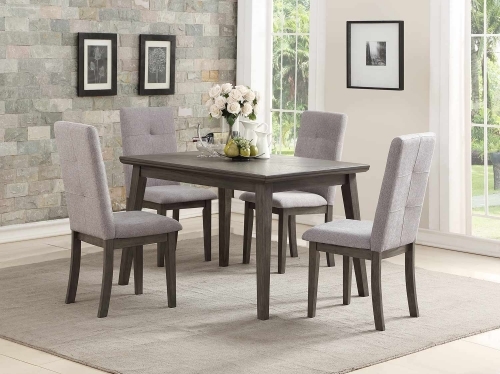 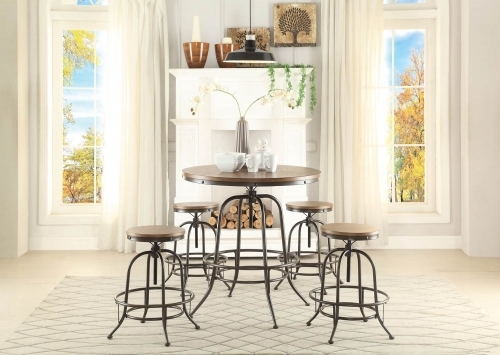 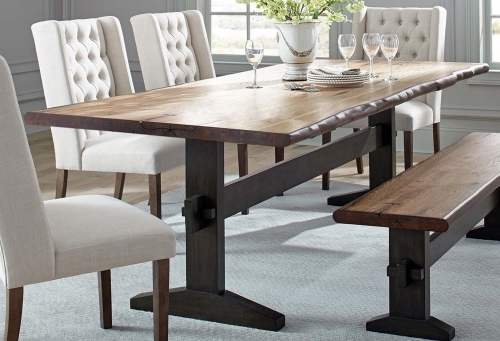 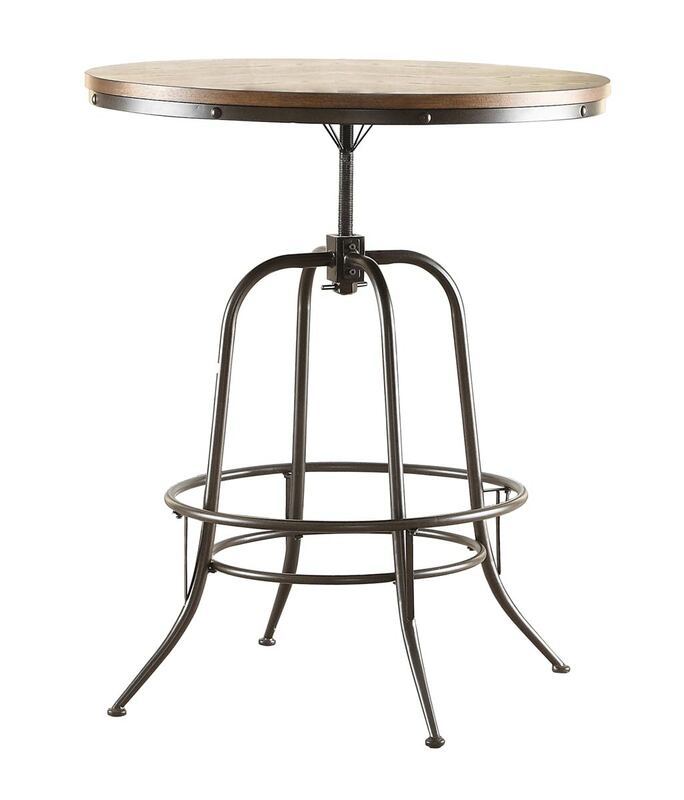 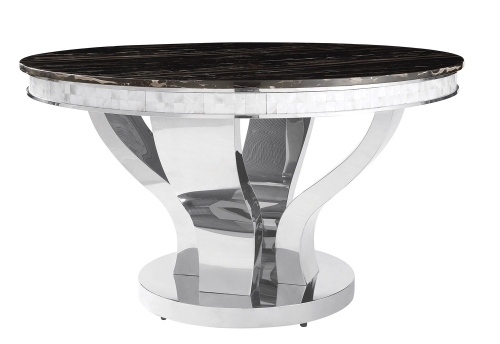 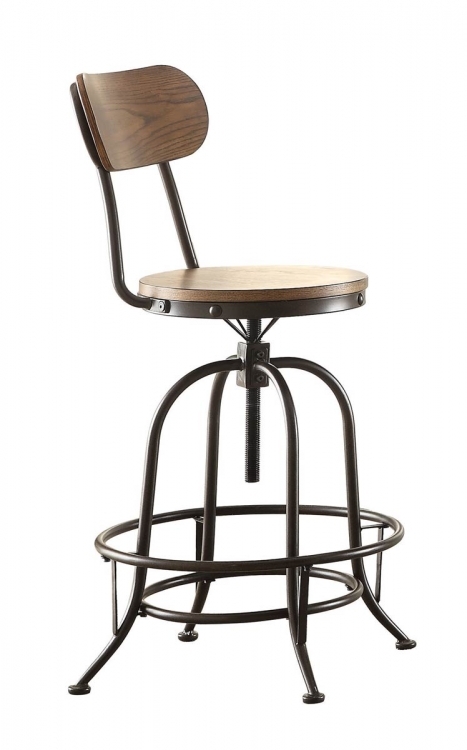 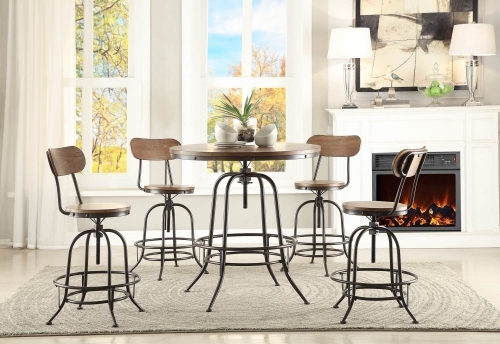 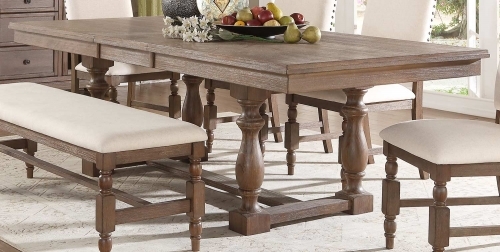 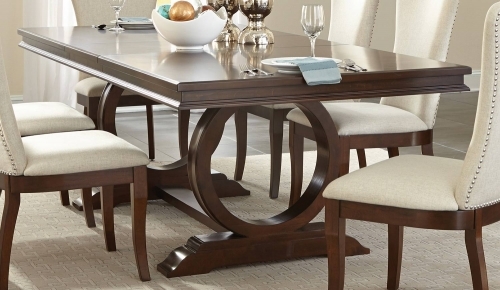 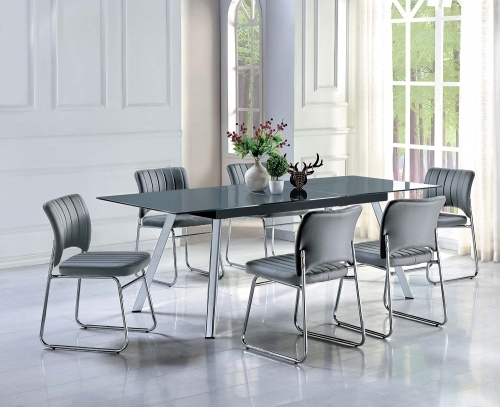 Metal framing provides support to the two distinctly shaped burnished wood table tops – one a rectangular table with built-in wine rack, the other an adjustable round counter-to-pub height table – as well as the accompanying stools. 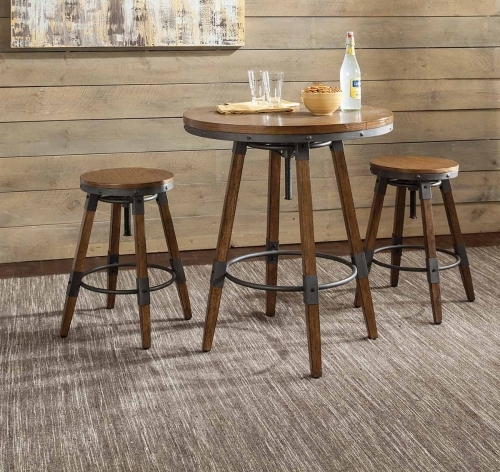 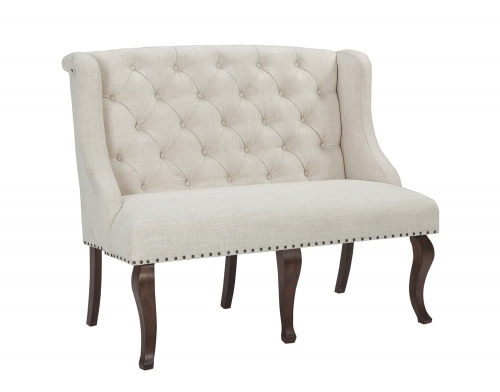 Turning the seats allows for quick adjustment to counter or pub height, while the option for a traditional back stool or a no-back stool allows for your personal preference to reign in designing your space.